It's quarter-finals time in the ATP tournaments and semi-finals day in the WTA events and a punt on the men's action may be prudent. Andreas Seppi takes on Damir Dzumhur in the Kremlin Cup and it could be worth siding with the Bosnian to come up trumps. 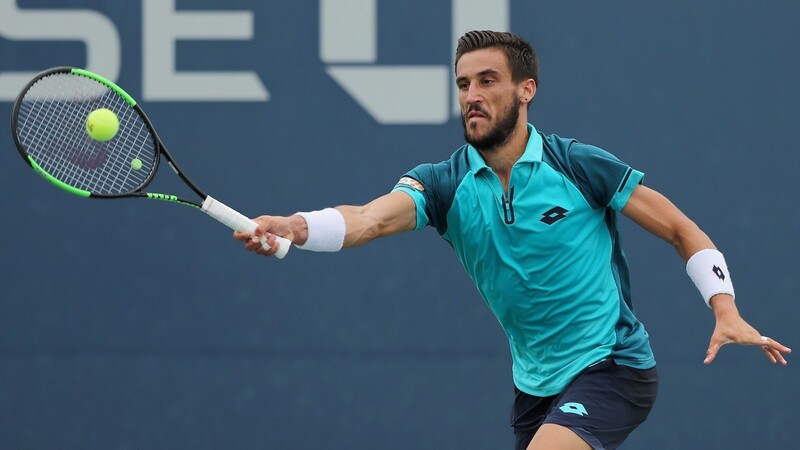 Seppi was involved in a late-night marathon against Philipp Kohlschreiber on Wednesday night which could have sapped the Italian of energy, while Dzumhur has played arguably the best tennis of his career this year. Dzumhur appears to like playing indoors in Russia too, having captured his first main-tour title in St Petersburg in September. The oddsmakers make him a slight favourite and may not have gone far enough. Ruben Bemelmans is capable of making life tough for Portuguese number one Joao Sousa, who is no stranger to prospering indoors, but the Belgian looks short enough at 1-2 to win at least a set in Antwerp.